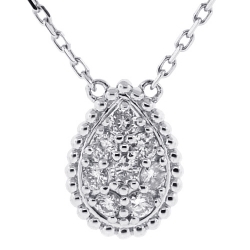 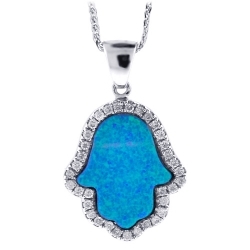 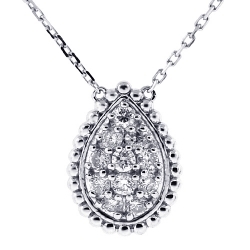 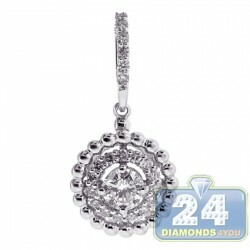 Modern variation of a classic Hamsa Hand pendant for women! 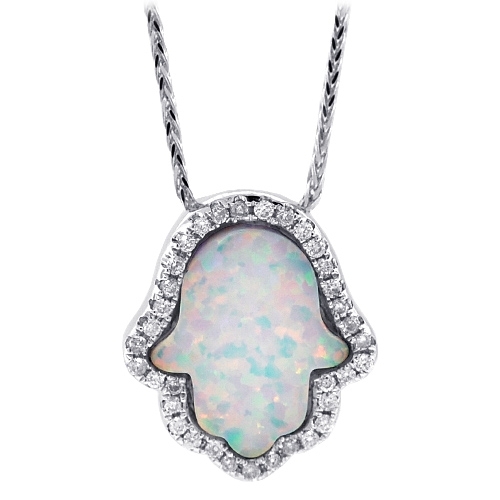 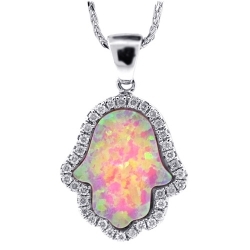 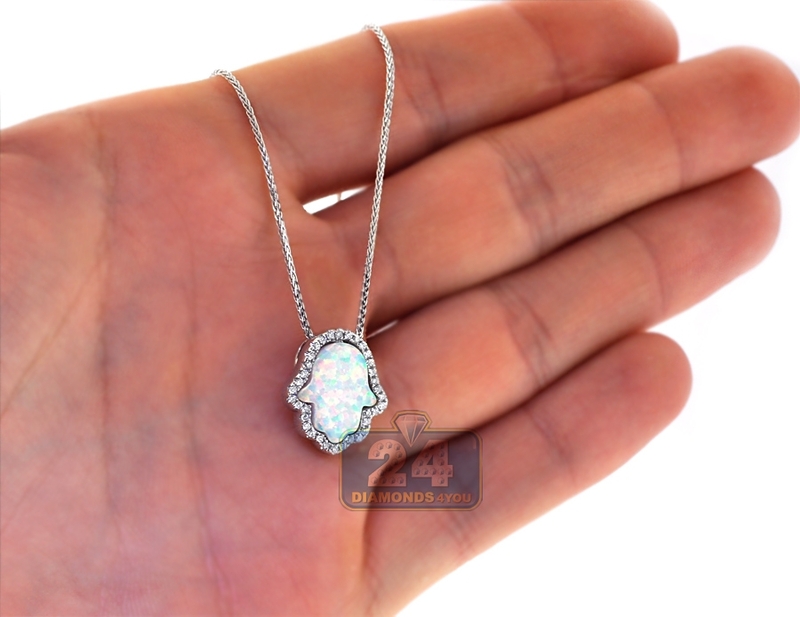 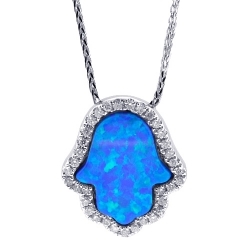 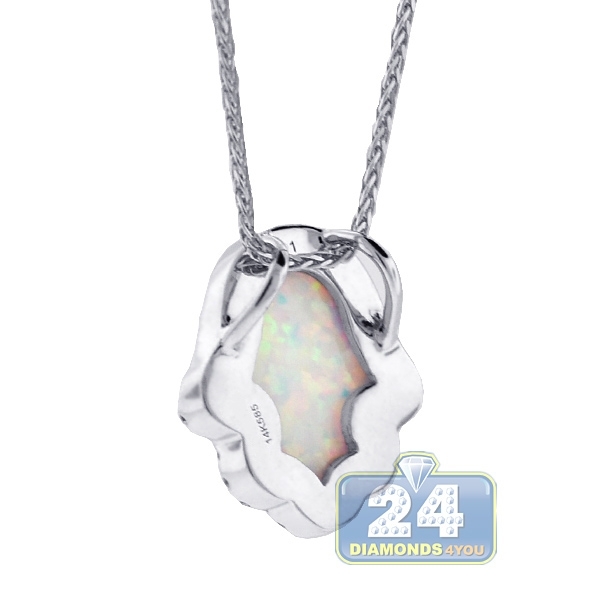 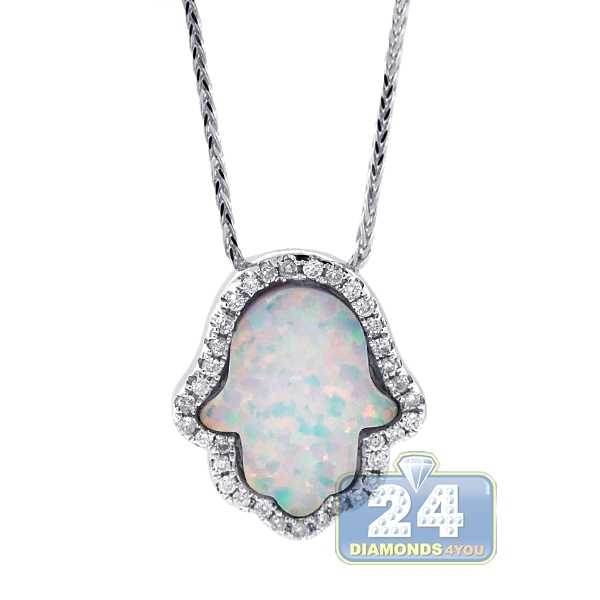 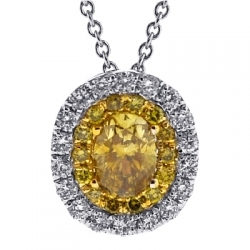 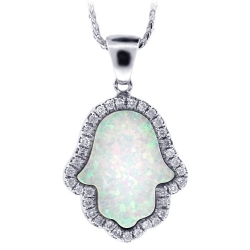 It is artfully created from lustrous 14k white gold, and encrusted genuine white mother-of-pear opal that surrounded with white round brilliant-cut diamonds. The Hamsa Hand pendant features 16 x 14 mm in size, and comes with an elegant chain of 18 inches that can be adjusted for desired fit. 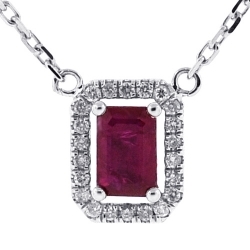 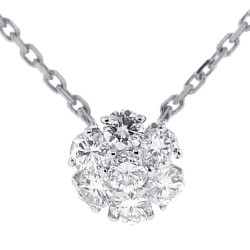 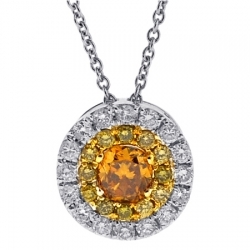 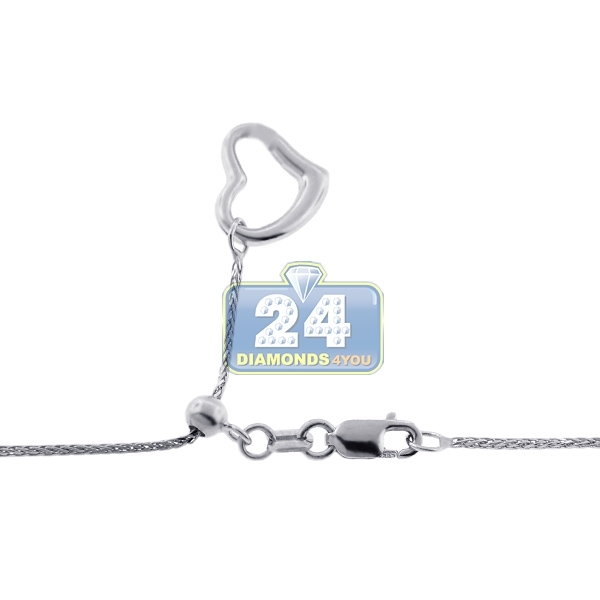 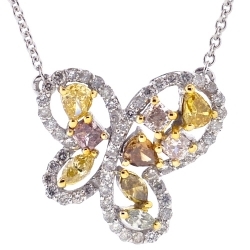 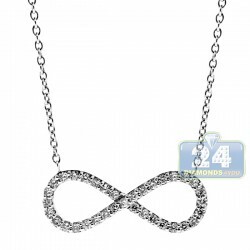 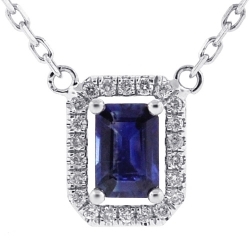 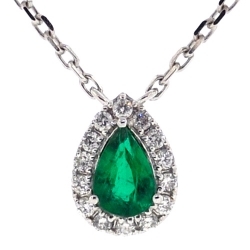 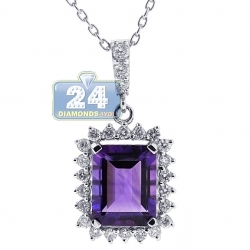 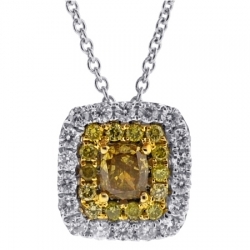 Get positive energy in a fashionable way wearing this luxurious necklace!